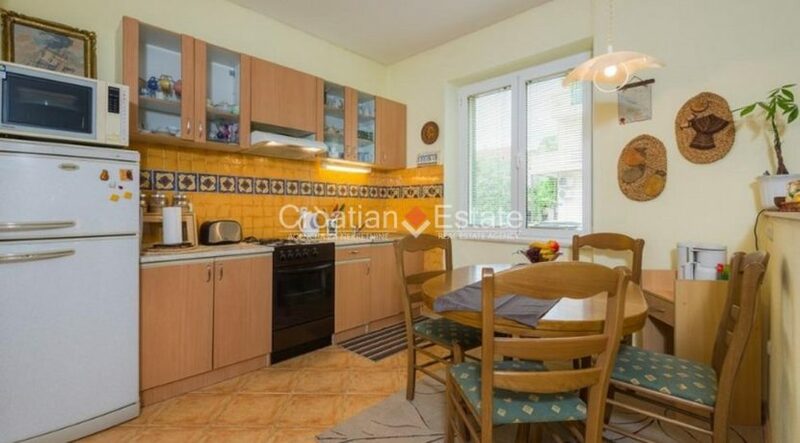 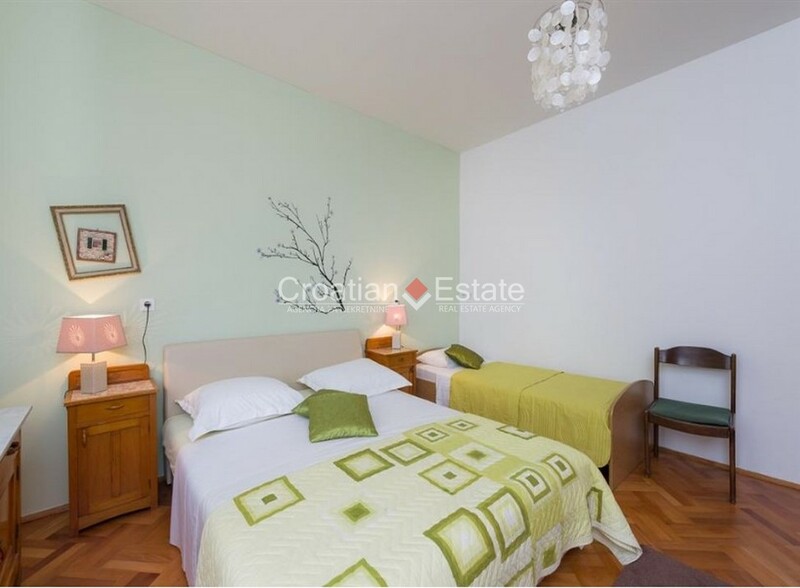 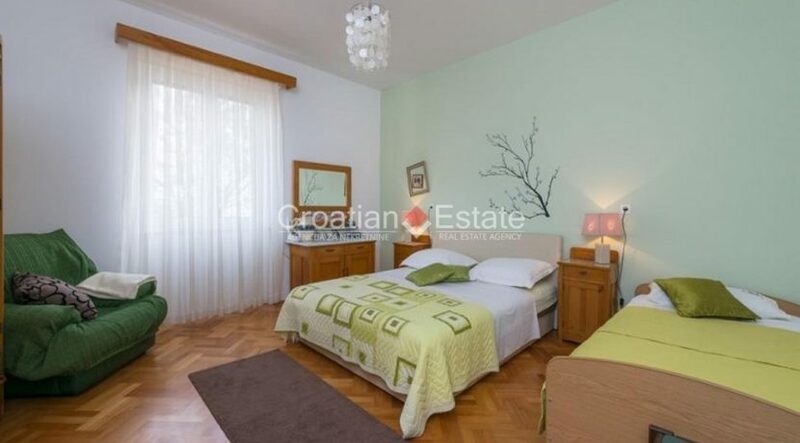 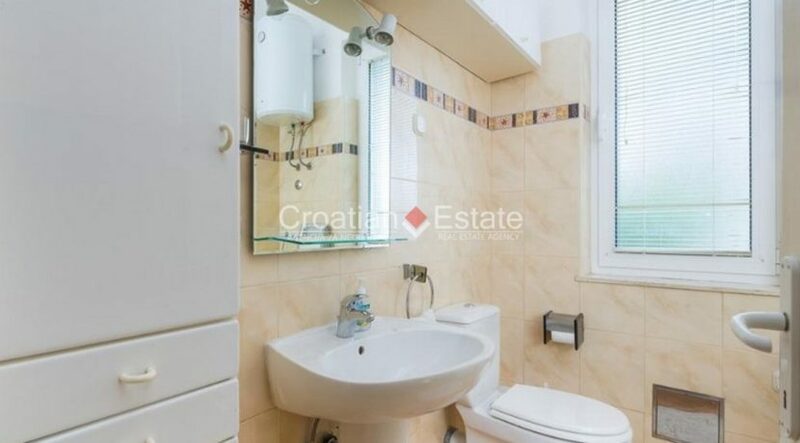 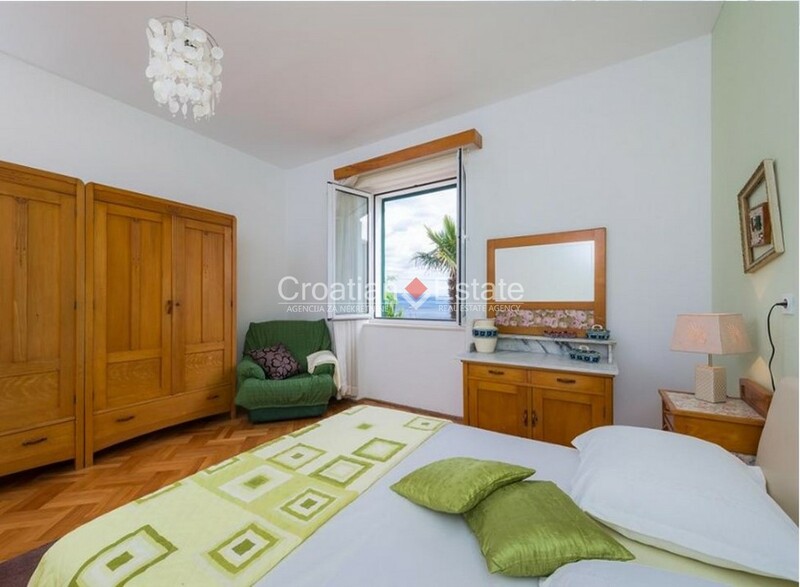 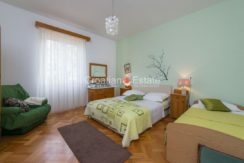 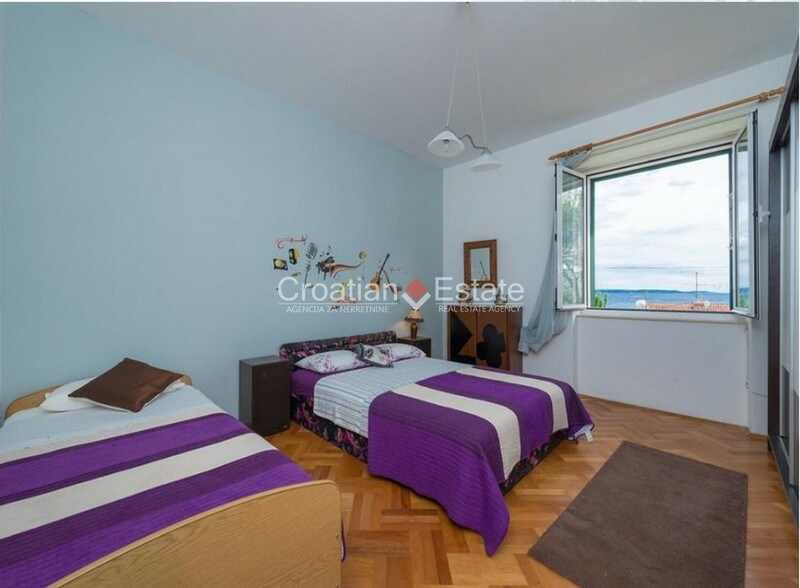 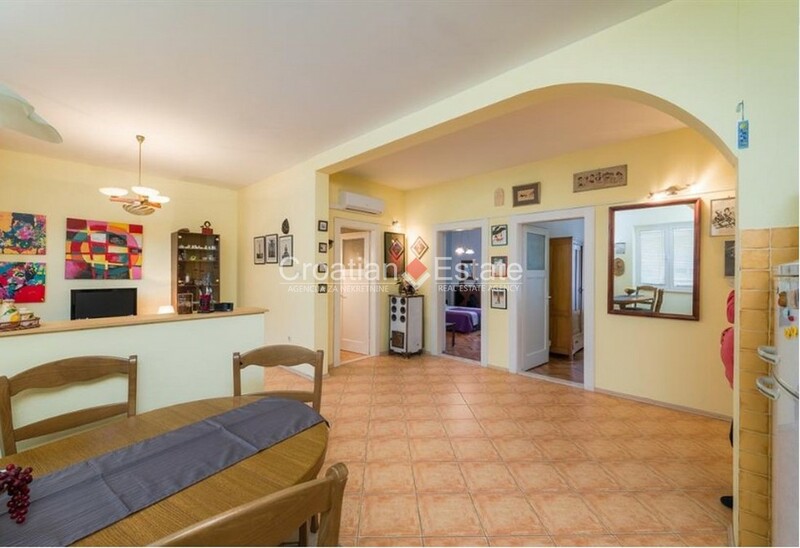 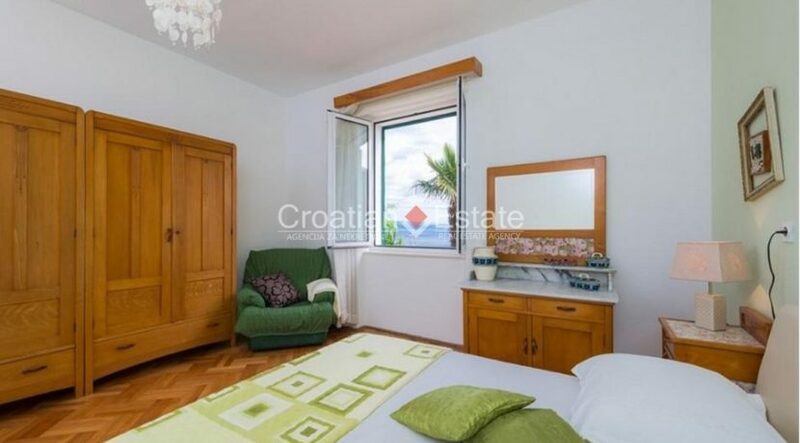 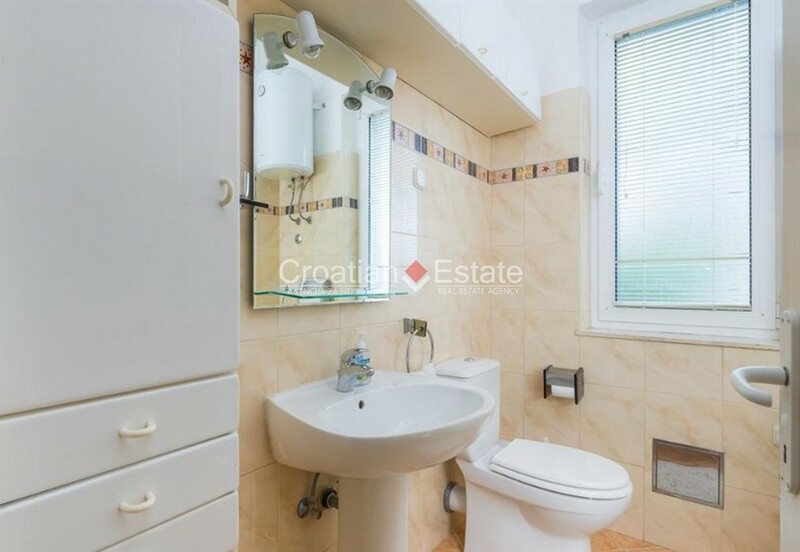 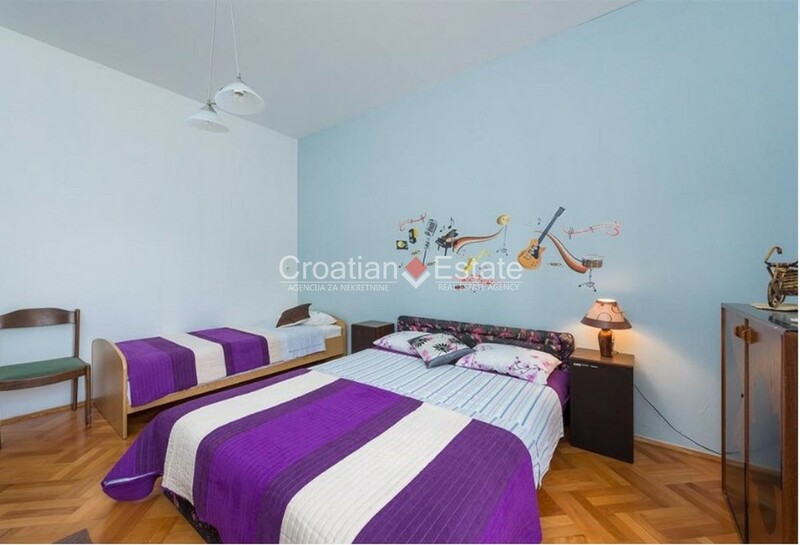 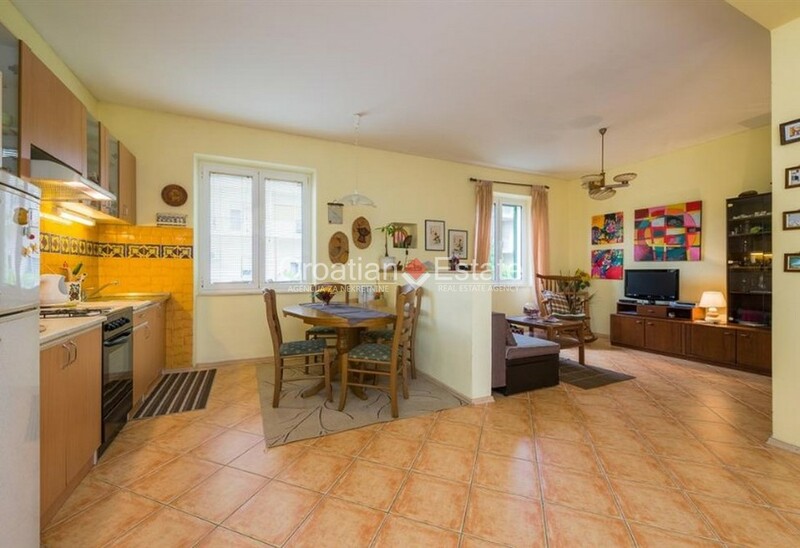 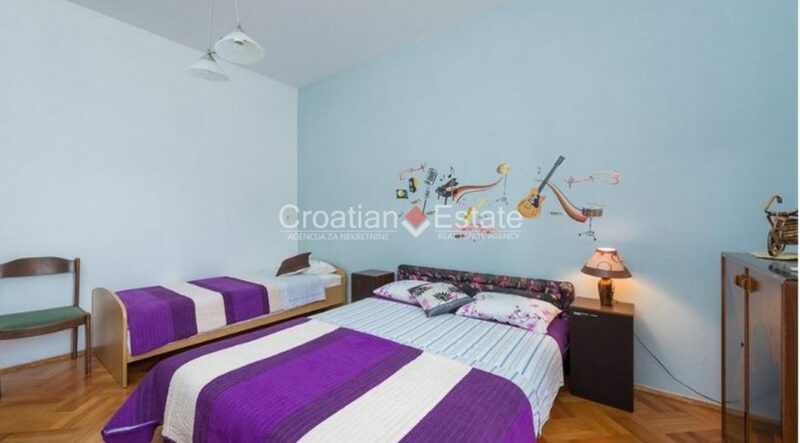 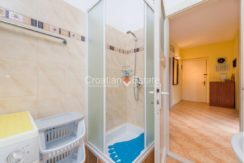 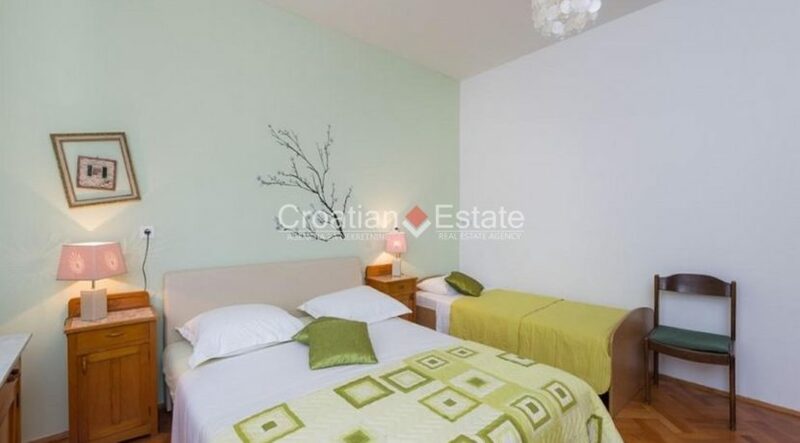 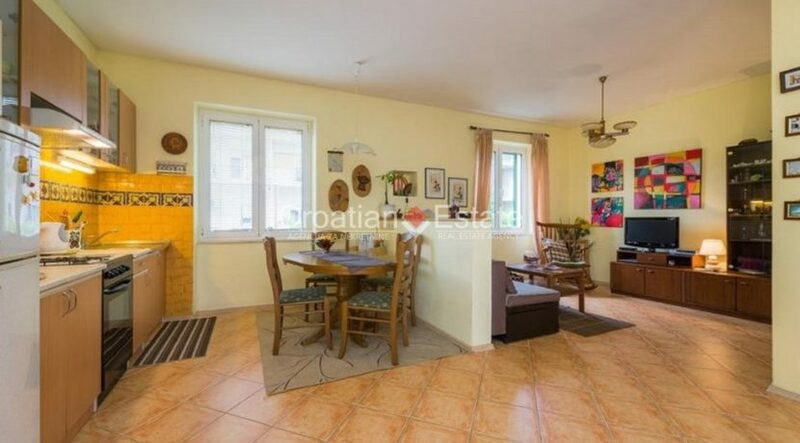 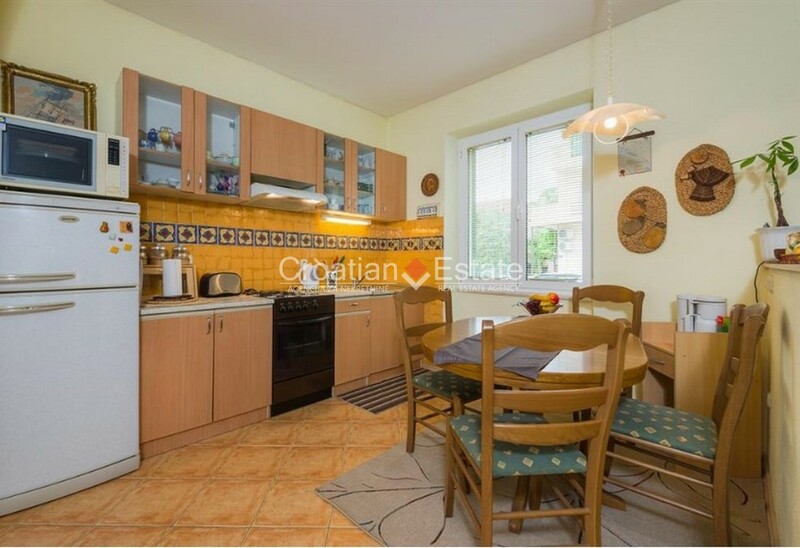 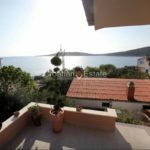 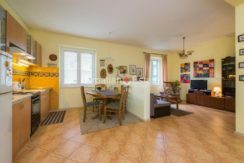 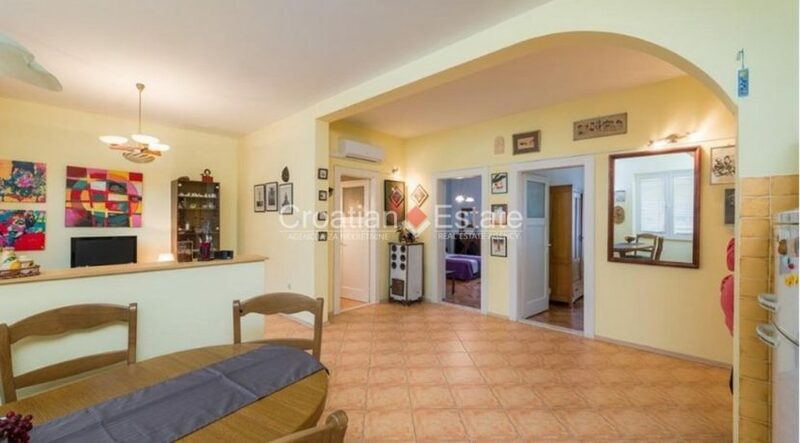 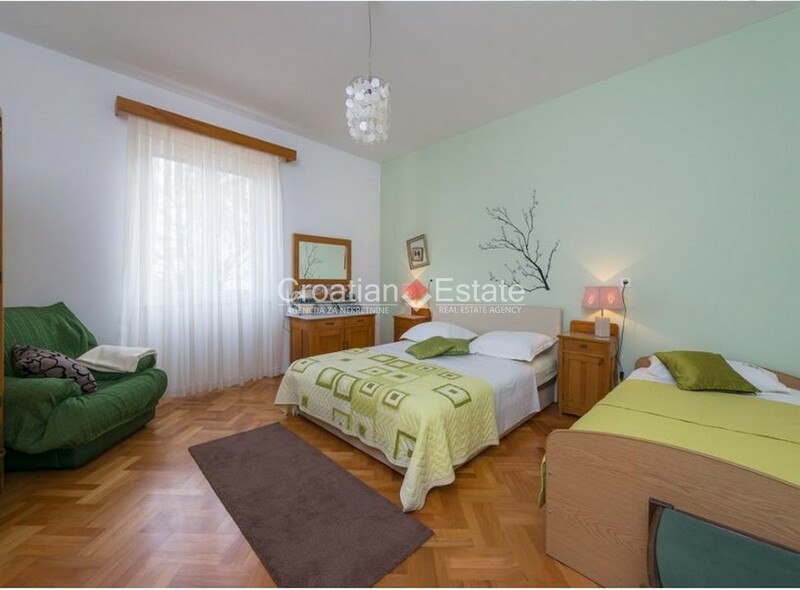 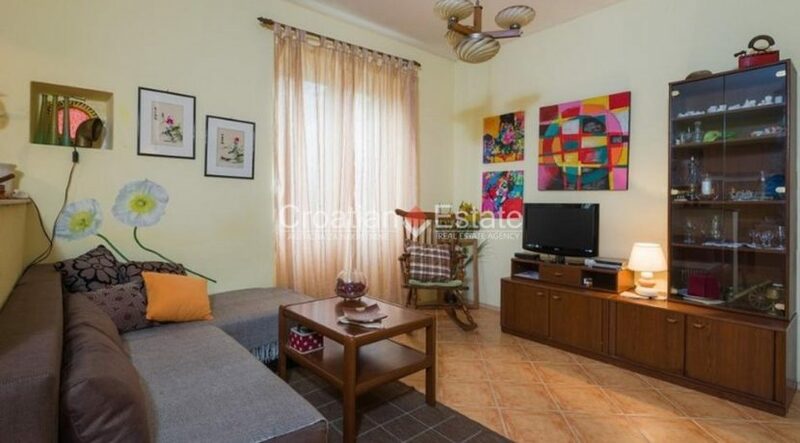 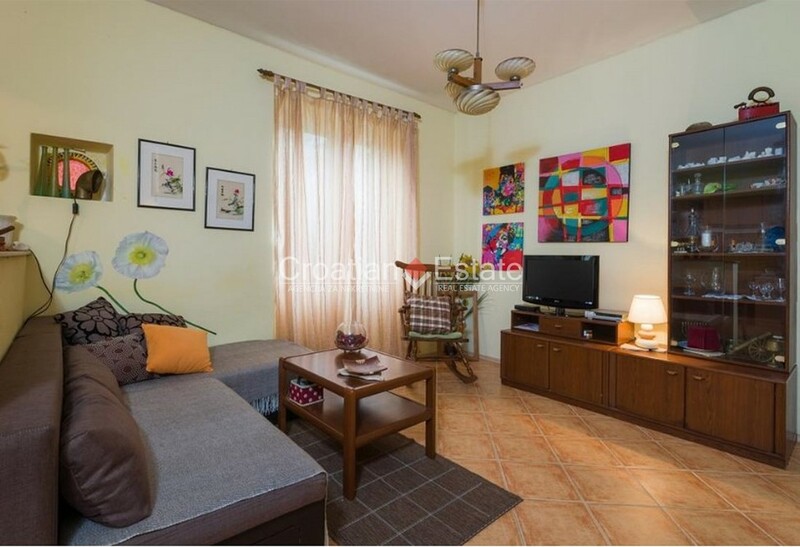 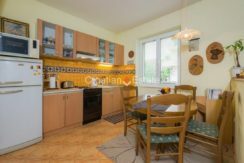 A comfortable two bedroom apartment of 80 m2 for sale, located in district Bačvice in Split. It is located on the first floor of a house, oriented south-north. 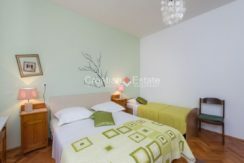 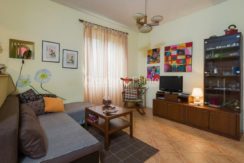 It consists of a kitchen with dining room and living room, two bedrooms and a bathroom. 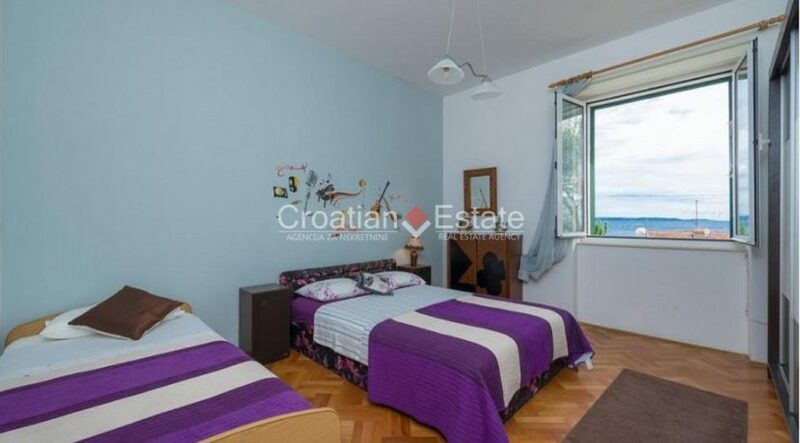 From the apartment there is a nice view of the sea, and there is a sandy beach Bačvice nearby. 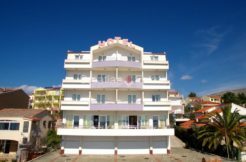 During the renovation in 2013 the electricity and water installations were changed and PVC windows were installed. 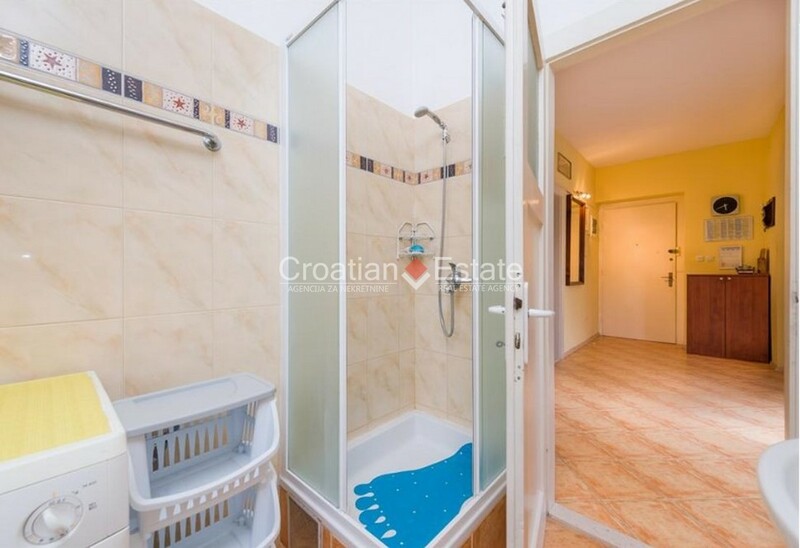 A woodshed in the basement of the building belongs to the apartment as well. 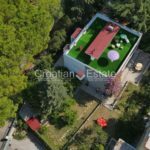 There is a possibility of a terrace of 10 m2 and the purchase of a garden of approx. 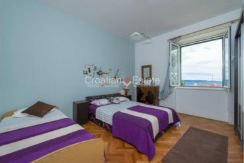 30 m2.